Mladá Boleslav, 26 April 2016 – The quest for the fifth title in a row in the FIA Asia-Pacific Rally Championship (APRC) begins this weekend for ŠKODA. The German duo of Fabian Kreim/Frank Christian is set to make its debut for the works-assisted ŠKODA MRF team at the Rally Whangarei in New Zealand, which takes place from Friday to Sunday. At the wheel of the second ŠKODA Fabia R5 are the experienced pair of Gaurav Gill/Glenn Macneall (IND/AUS), who won the title for the Czech car maker in 2013. The 275 kilometres of special stage that make up the first APRC round is attended by thousands of fans in rally-mad New Zealand and traditionally forms one of the highlights of the season. The rally begins on Friday with two night stages held under floodlights on Pohe Island. ŠKODA youngster Fabian Kreim will make his first appearance at an international gravel rally at the other end of the world. “The start in the APRC is obviously a big step for me, and I am really looking forward to it. The most important thing is initially to get as many kilometres as possible under my belt on what is an unfamiliar surface. I hope to improve consistently over the course of the year, and to challenge for victories,” said Kreim. The 23-year-old has only been competing in rallies since 2013, but has already proven his talent on multiple occasions. He finished runner-up in last year’s German Rally Championship (DRM) and has already won one race in the DRM in 2016. The German prepared for the unique challenges of the APRC with a gravel test in Austria. His Indian team-mate Gaurav Gill will be able to offer important tips, but also promises to be one of his biggest rivals in the race for the title. 34-year-old Gill has been a permanent fixture in the ŠKODA MRF team for years, and will be making his ninth consecutive appearance at the Rally Whangarei. “We want to be in contention in New Zealand, and to continue ŠKODA’s winning run in the APRC,” said Gill. In 2015, works driver Pontus Tidemand (S) won the Rally China to complete ŠKODA’s fourth title treble in a row in the APRC. The Czech automobile manufacturer has been the dominant force in the Drivers’, Co-Drivers’ and Manufacturers’ Championships since 2012. * Subject to confirmation from the International Automobile Federation FIA. 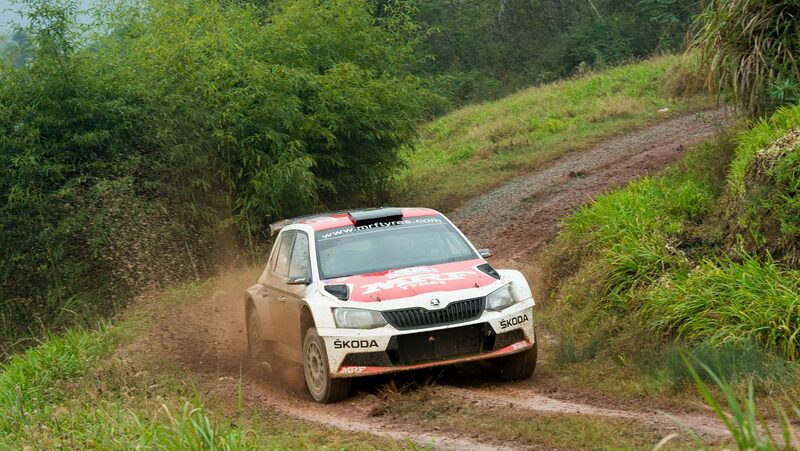 … Australian Chris Atkinson started ŠKODA’s run of titles in the APRC? He won the title in the prestigious continental championship in 2012. The following year, India’s Gaurav Gill was crowned champion driver, while Jan Kopecký (CZ) was unbeatable in 2014. Finally, works driver Pontus Tidemand (S) was triumphant for ŠKODA last year. 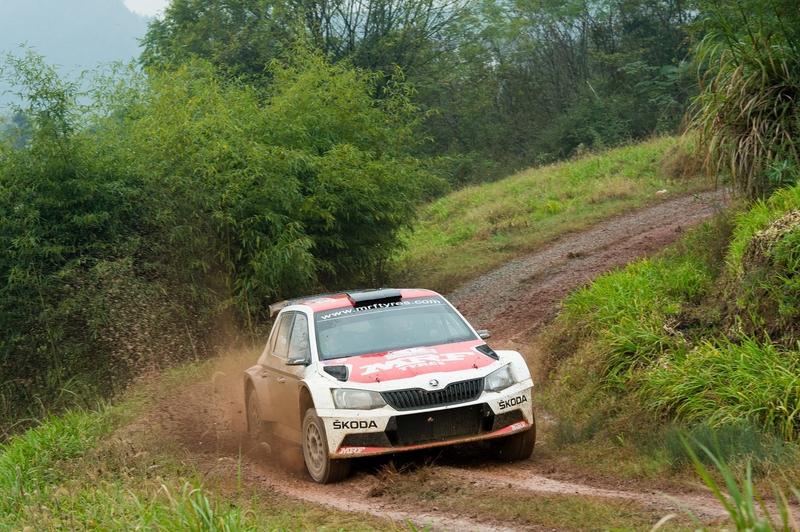 The Czech car maker has also won the Manufacturers’ Championship in the APRC four times in a row. … ŠKODA has also won the APRC class at the Rally New Zealand for the past four years? In 2012, victory went to eventual champion Chris Atkinson. Esapekka Lappi (FIN) was victorious in 2013. Gaurav Gill won in 2014, before Pontus Tidemand emerged as the victor for ŠKODA twelve months ago. … the APRC rally in New Zealand has been held in the Whangarei region in the north of the country’s North Island since 2007? In the early years, from 1988, the APRC classification also formed part of the world championship round in New Zealand. Between 2000 and 2006 it took place around the geysers in Rotorua. 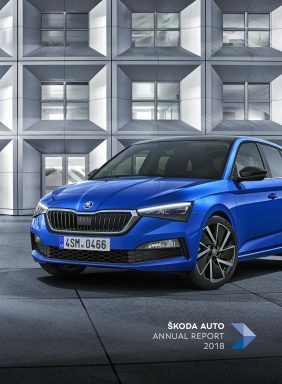 … ŠKODA traditionally lines up in the APRC with the works-assisted ŠKODA MRF team? MRF is an acronym for “Madras Rubber Factory”, the largest Indian tyre manufacturer. Madras Rubber Factory was founded in 1946 by K. M. Mammen Mappillai and originally produced toy balloons. MRF’s headquarters are located in Chennai. … Whangarei is the most northerly city in New Zealand and, with over 50,000 inhabitants, is the capital of the Northland region? … the climate in Whangarei is subtropical? In the summer, temperatures can reach over 30 degrees Celsius. Because the region hardly ever suffers any frost, it is known by New Zealanders as “The Winterless North”. When the APRC arrives in Whangarei this weekend, it will be autumn in the southern hemisphere. Maximum temperatures of about 20 degrees Celsius are expected. … an event in the New Zealand Rally Championship is also held on the support programme for the APRC rally? The field is led by WRC driver Hayden Paddon (NZ).